Details Mission No. 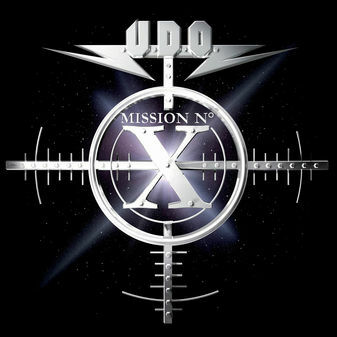 X - Official website of DIRKSCHNEIDER & U.D.O. NIGHT OF THE VINYL DEAD released "Mission No. 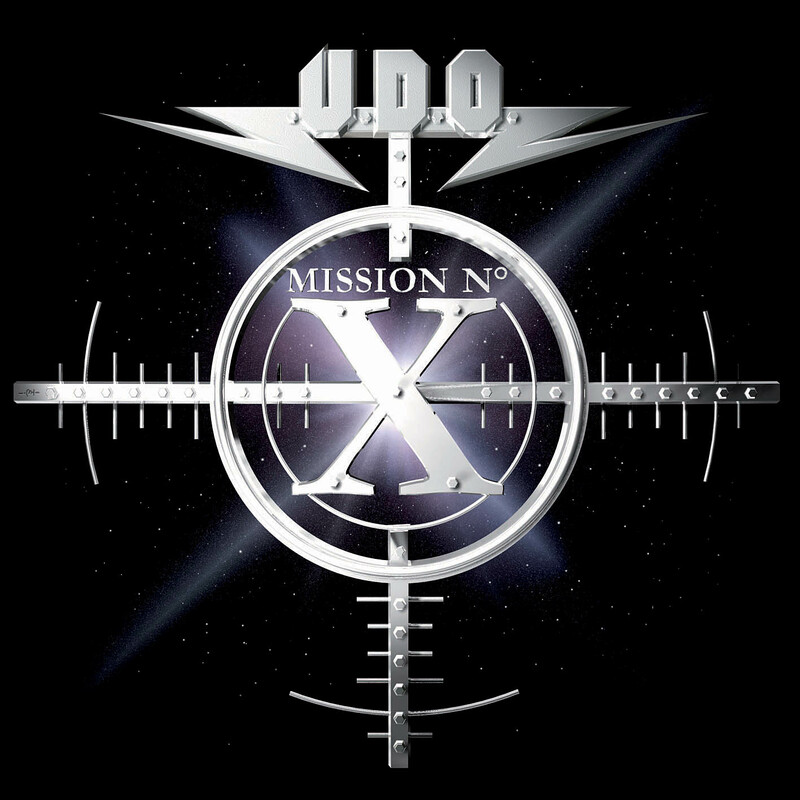 X" on vinyl on February 19th, 2012 (limited to 400 copies). That Is The Lifestyle On T.V.